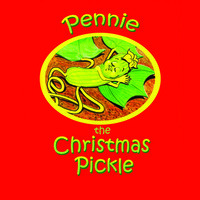 Pennie, the Christmas Pickle is also a holiday book. The story follows Pennie Pickle from her infant stage of being a cucumber to becoming the magical Christmas Pickle. A delight for all ages! Cute song for a Children's Christmas album. I can see it turning into a short film.